Visit us every Friday and Saturday for an exceptional state-of-the-art cosmic bowling experience you won’t find elsewhere. Bowl with the lights down and the music turned up while an awesome special lighting effect dances around you. 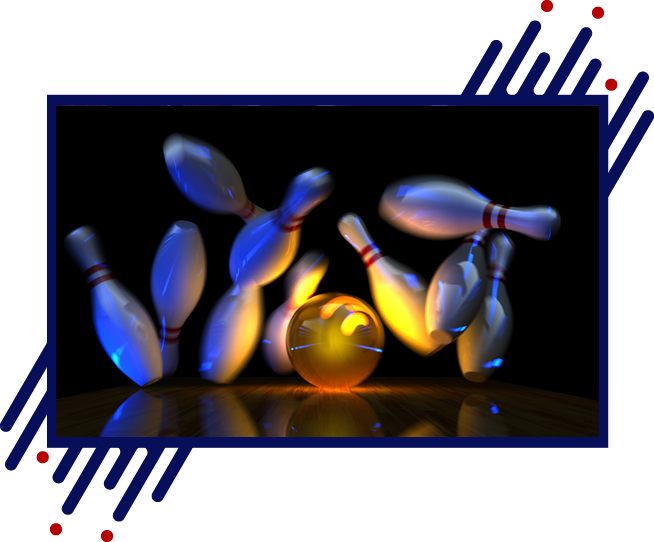 Here at Cannonball Lanes, we guarantee to have something fun and exciting for everyone. Check out our arcade area where you will find dozens of virtual and interactive games for all ages. 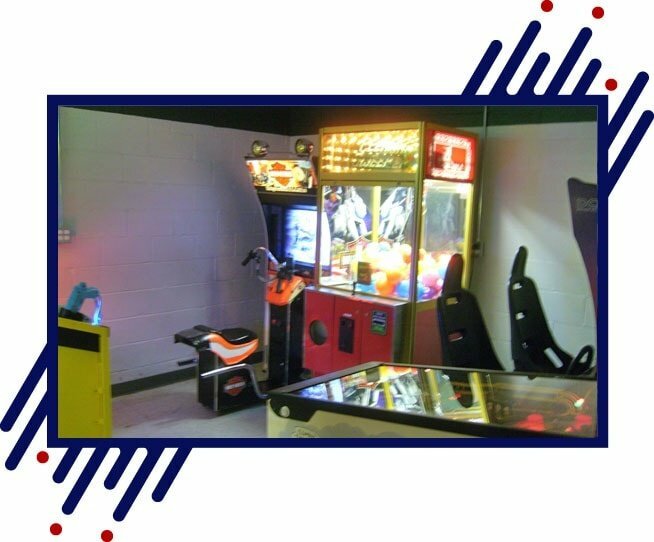 We have pinball, shooting games, crane games, driving games, and much more! If you prefer classic games, we have pool tables and dart boards as well. Whether you are an amateur or a pro, a kid or a grown up, you can count on us for the ultimate entertainment experience. We also have a great bar and grill for your complete dining experience. We look forward to your visit!